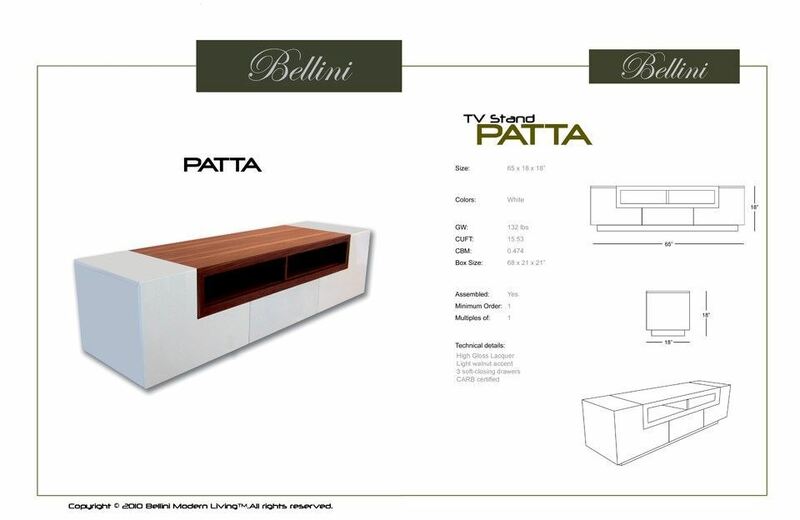 Clean lines and two convenient component boxes are predominant features of the Patta TV and Media Cabinet. The overall profile is quite sleek with the cabinet measuring 18" deep and 18" tall. Three generous storage drawers feature soft closing motion hardware. Materials: Gloss white lacquer. Natural walnut. Made in Italy. 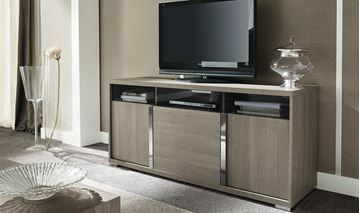 The Canova TV Media Console, by itself or combined with the Canova Curio display cabinets. 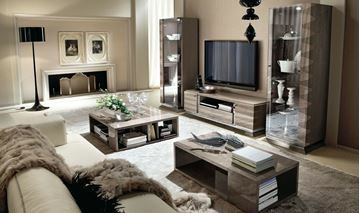 Canova is a sleek modern designn by ALF Italia. 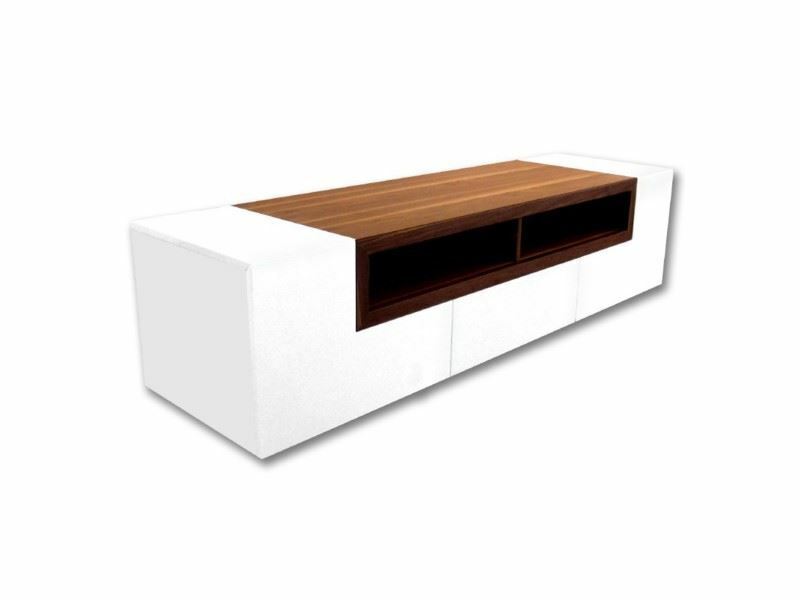 Crafted in high gloss white lacquer and polished chrome accents. Curio cabinet interiors are illuminated with a brilliant LED light.